St Roberts Art Group reaches its second year! Posted on August 15, 2017 by Darren Roberts in Uncategorised. Comments Off on St Roberts Art Group reaches its second year! Dancing for Well-Being at the St Robert’s Centre COME AND JOIN US! Posted on March 22, 2017 by Darren Roberts in Uncategorised. 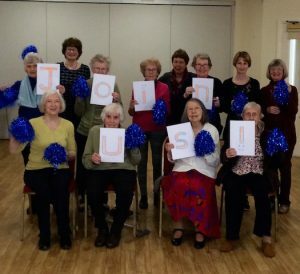 Comments Off on Dancing for Well-Being at the St Robert’s Centre COME AND JOIN US! Coming soon at the Centre! Posted on March 8, 2017 by Darren Roberts in Uncategorised. Comments Off on Coming soon at the Centre! Posted on January 25, 2017 by Darren Roberts in Uncategorised. 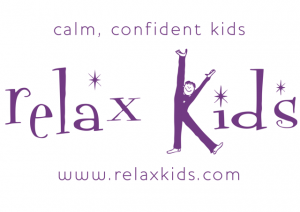 RELAX KIDS STARTING FEB AT THE CENTRE! Posted on January 25, 2017 by Darren Roberts in Centre News, Regular Groups, Uncategorised. Comments Off on RELAX KIDS STARTING FEB AT THE CENTRE! Tai Chi Qigong goes from strength to strength! Posted on December 20, 2016 by Darren Roberts in Uncategorised. Comments Off on Tai Chi Qigong goes from strength to strength! DANCING FOR WELL-BEING STARTS AT THE CENTRE JAN 17! Posted on December 12, 2016 by Darren Roberts in Uncategorised. Comments Off on DANCING FOR WELL-BEING STARTS AT THE CENTRE JAN 17! Posted on November 23, 2016 by Darren Roberts in Uncategorised. Posted on November 17, 2016 by Darren Roberts in Uncategorised. New Term for Speaking Italian!! Posted on September 22, 2016 by Darren Roberts in Uncategorised. Beginners Italian will commence at the centre every Thursday 10-11am from 13th October. 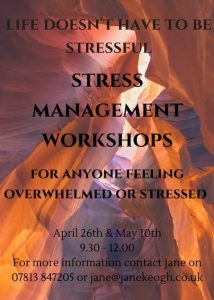 This class is now full but please contact for future classes!! Comments Off on New Term for Speaking Italian! !